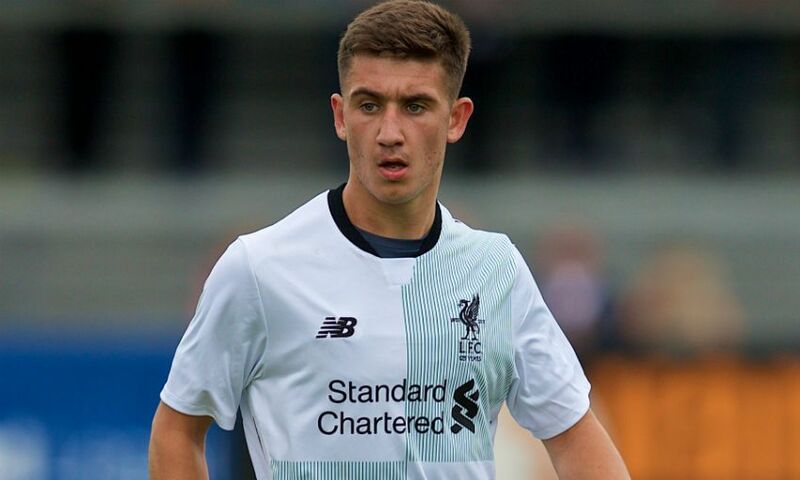 Liverpool FC can confirm that Cameron Brannagan has today signed for Oxford United in a permanent transfer. The 21-year-old midfielder, who joined the Reds at the age of five, completed the formalities of his switch to the League One club on Thursday. Brannagan leaves Anfield having made nine first-team appearances for the club. He spent the second half of the 2016-17 campaign on loan with Fleetwood Town, before returning to Liverpool and a place in Neil Critchley’s U23s squad this term. Everyone at Liverpool FC wishes Cameron all the best for the future.